We’ve seen this too often – candidates rushing last minute to submit their application for permanent residence after receiving an ITA. The IRCC gives you only 90 days to gather your information and submit a complete application for permanent residence. For this reason, you need to start preparing early. Hire a representative in the form of an Express Entry lawyer Canada to help you gather all the necessary documentation and ensure you don’t miss out on a golden chance to live the Canadian dream. It is important for the information you submit on your permanent residence application to back up everything that you had earlier provided in your Express Entry profile. If the application is incomplete, it will be rejected so take time to ensure you have all the documents you need. 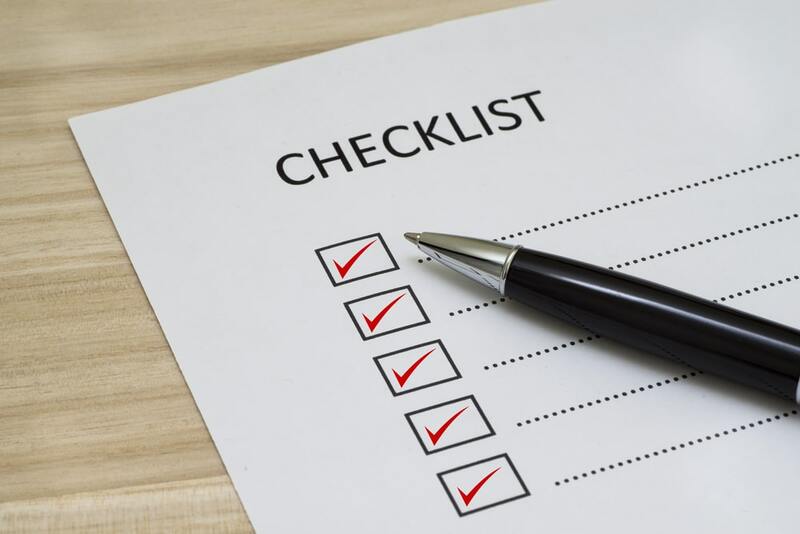 We will prepare this ITA checklist to help you ensure you have all the required documents. But the important step you can take is to hire an immigration lawyer who will support you in the process of submitting your application and ensure nothing is overlooked. Proof of any relative you have claimed in Canada i.e their status, residency, and familial relation. Police clearance certificates from any country where you’ve spent more than 6 months from the age of 16. If you have claimed points for receiving a job offer from a Canadian employer then you will be required to submit a letter from the employer offering you the job in Canada and the associated LMIA number where applicable. 2 digital photos of yourself, your spouse/partner and dependent child. There are other documents you may be required to submit depending on your unique situation. It is important to consult an immigration lawyer Canada to help prepare a complete and accurate application in order to ensure your application is not denied. In fact, as soon as you receive an Invitation to Apply, call a qualified immigration lawyer Canada immediately. You can work with a lawyer to even help you submit your Express Entry profile and discover the options.